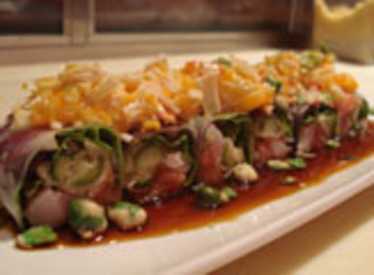 We offer authentic Japanese sushi along with a kitchen featuring a Pacific Rim fusion cuisine. 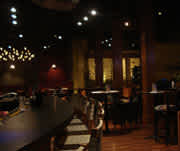 Come enjoy a wonderful dining experience with a relaxing ambiance coupled with great food and friendly service. 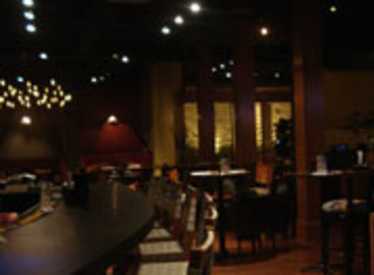 10% off on Lunch or Dinner food purchases for 2 people. Alcoholic beverages and gratuity are not included. Not redeemable for cash. Not valid with other promotions.